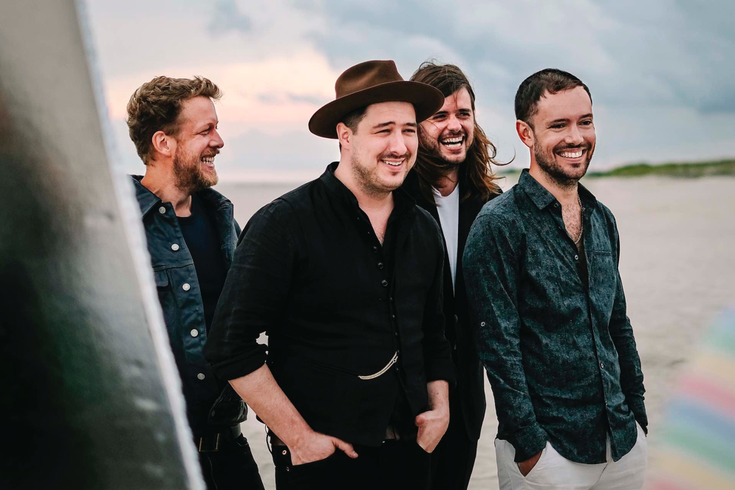 Mumford & Sons just announced a massive 60-date worldwide tour scheduled for this fall and it includes a stop in Philly on Friday, December 7, 2018. The band will perform at the Wells Fargo Center on a ground-breaking in-the-round stage surrounded by fans. Tickets are on sale now. The highly-anticipated tour celebrates the upcoming release of the multi-Platinum, Grammy Award-winning band’s fourth studio album, Delta, which is set to hit shelves on November 16. The album’s first single, “Guiding Light,” has garnered widespread praise among fans and was called “wildly experimental” by Rolling Stone magazine. Get your tickets for Mumford & Sons Delta Tour now.